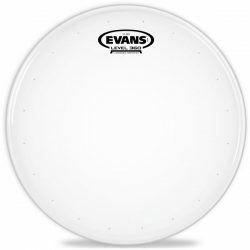 The Evans EC Frosted is a thick and durable snare drum head that removes unwanted overtones and gives a big, warm attack. The Evans EC Frosted is made with a top ply of 7mil and a bottom ply of 10mil, meaning this drumhead is thicker than standard 2-ply drumheads. 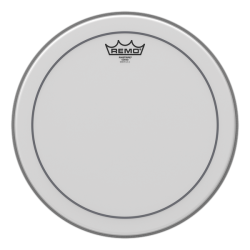 The thicker construction and frosted coating provides a warmer and more controlled sound, making this a good choice if you want to reduce ringing overtones. The added control rings on the EC Frosted push the control even further, giving more focus and attack to the sound. 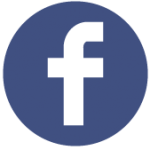 Unwanted overtones are almost entirely removed, however there is still some sustain for the fundamental note. 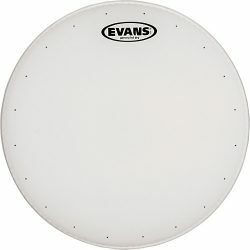 The Evans EC Frosted can handle heavy hitting and will project well in loud environments, especially when hit hard. 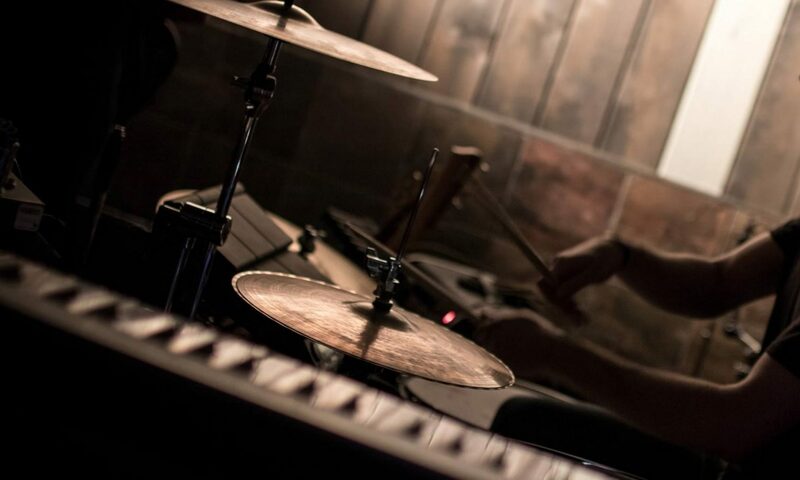 The EC Frosted can also handle hard rimshots, and will produce a big cracking sound when hit in the sweet spot. 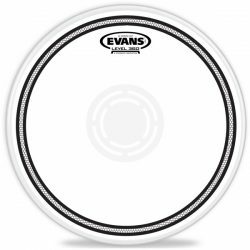 This is a great choice if you play loud music, and need a durable drumhead that cuts through the mix, and cuts out the ringing overtones. 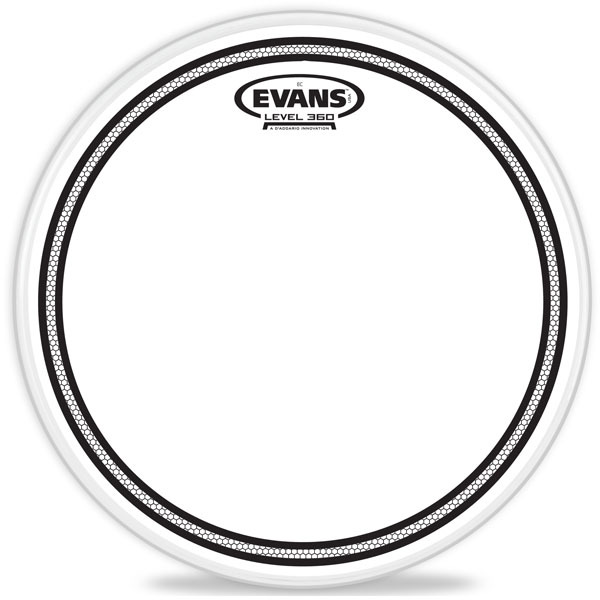 The Evans EC Frosted is designed for snare drums, and is sometimes called the Evans EC Snare Drum.